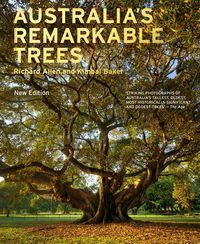 Kimbal Baker is a Melbourne-based freelance photographer with more than thirty years experience. 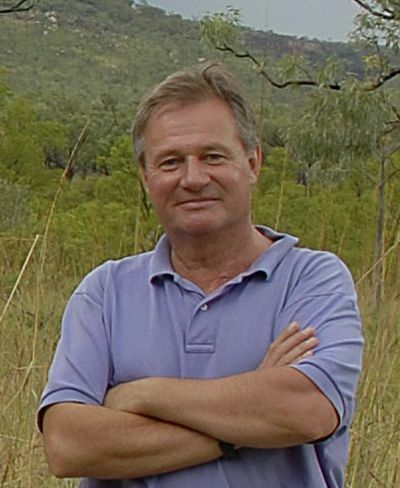 His images have been published in many Australian and overseas publications, and he has worked for Agence France-Presse and ACP publications. 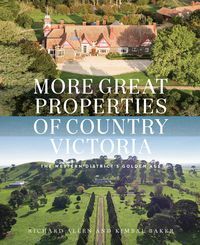 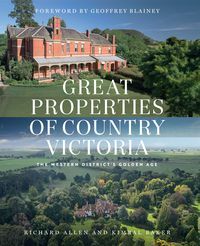 His previous books include Grammar, The Capital Golf Club, The National Golf Club, Australia’s Remarkable Trees and Great Properties of Country Victoria: The Western District’s Golden Age.